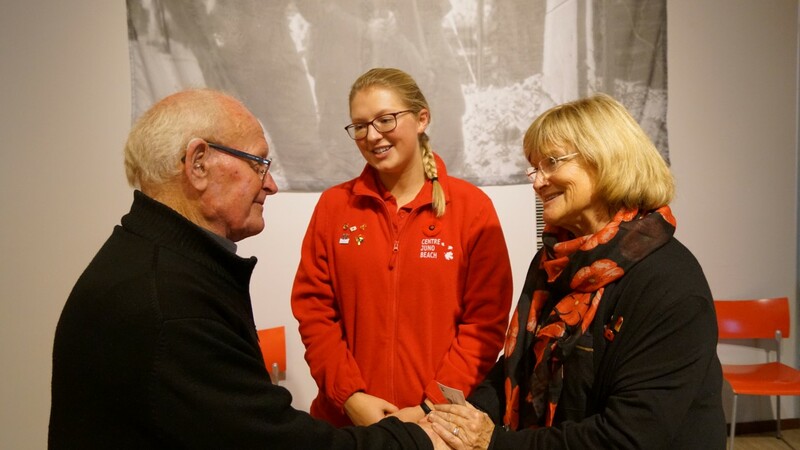 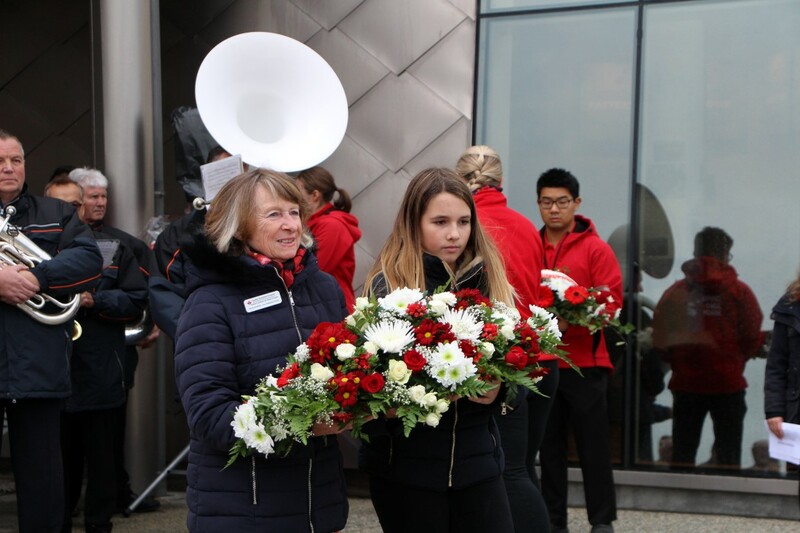 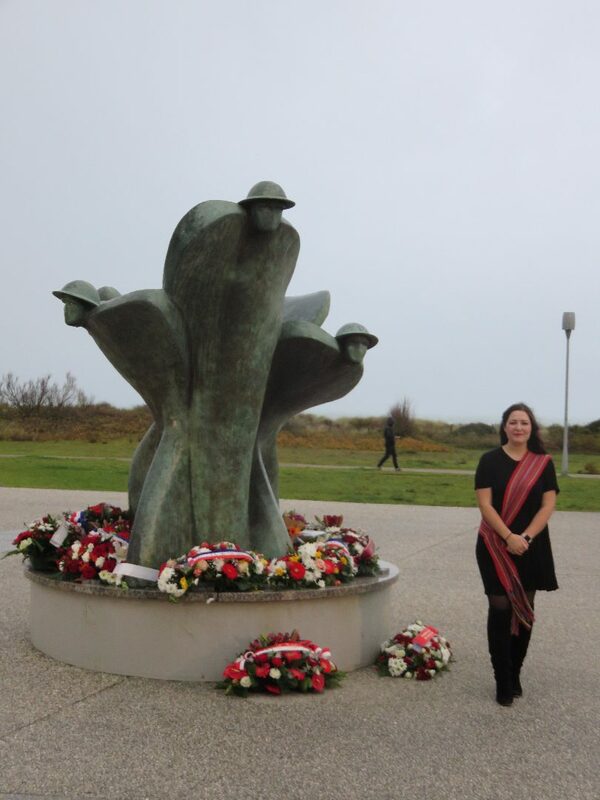 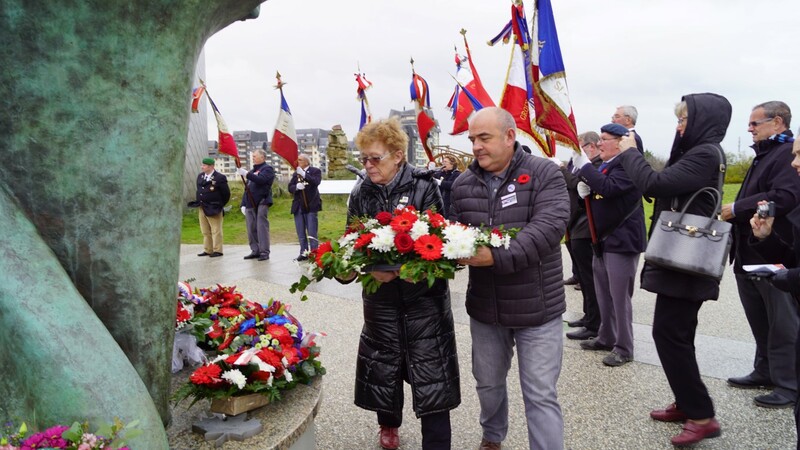 We were honoured to have amongst us Pam Calvert, Director and Jen Sguigna, Program Manager of the Juno Beach Centre Association in Canada; Peter Buckley, Jim and Randy Timmins, the sons of Canadian veterans and 7 Canadian Law students at Sussex University in Brighton, UK. 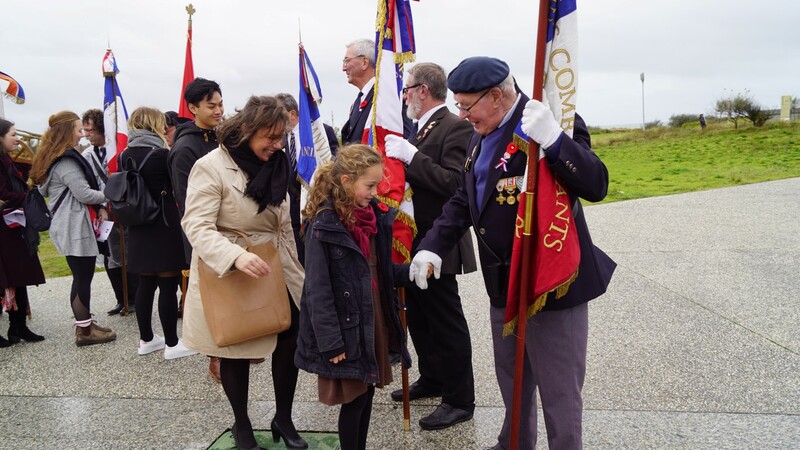 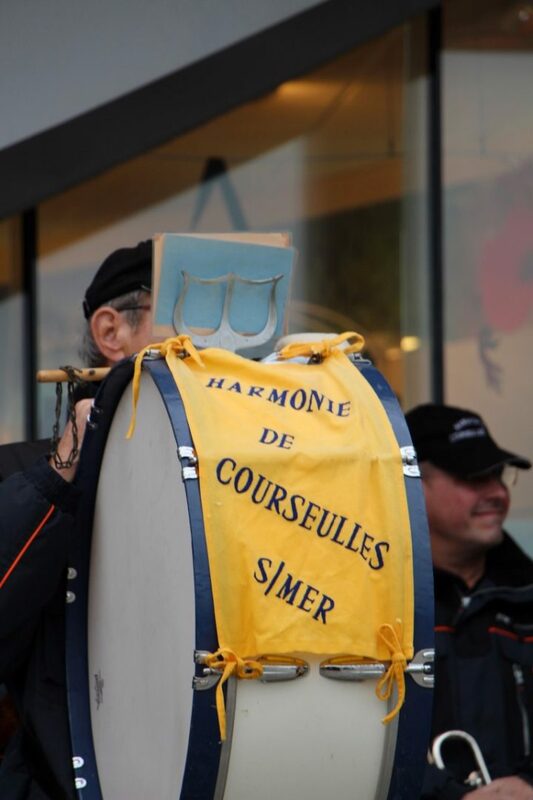 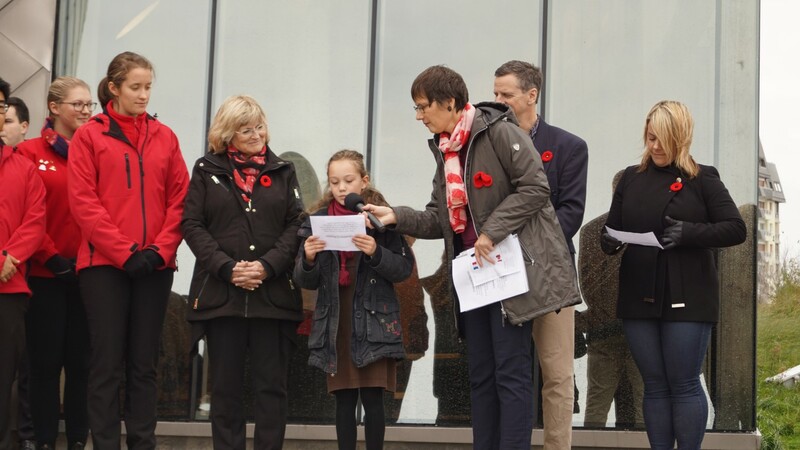 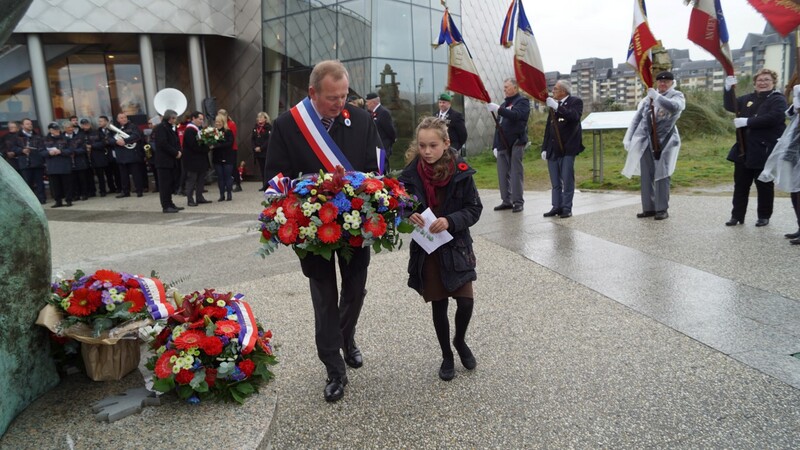 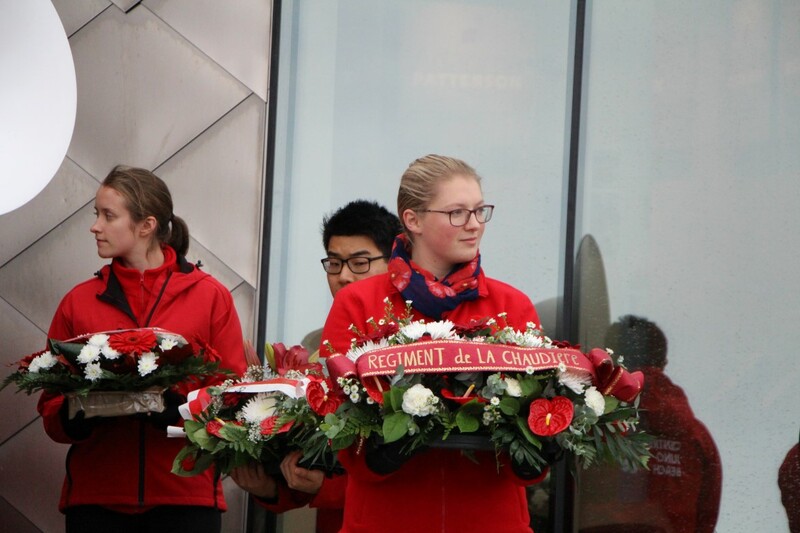 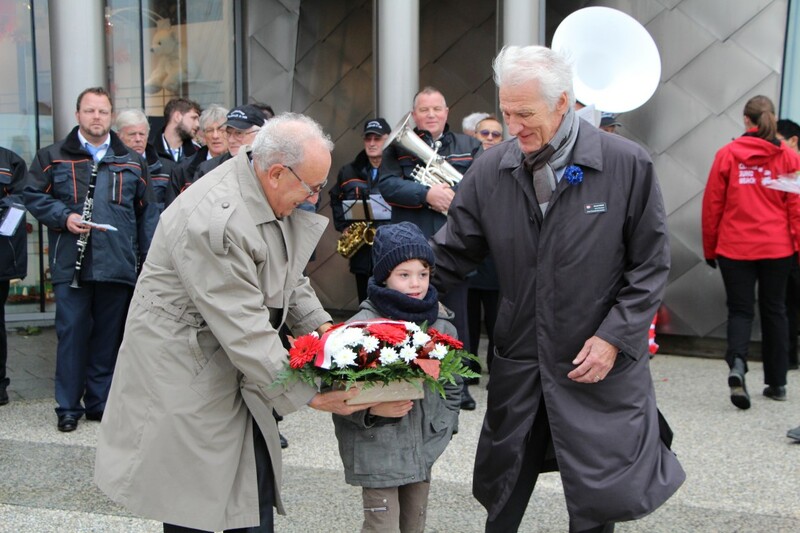 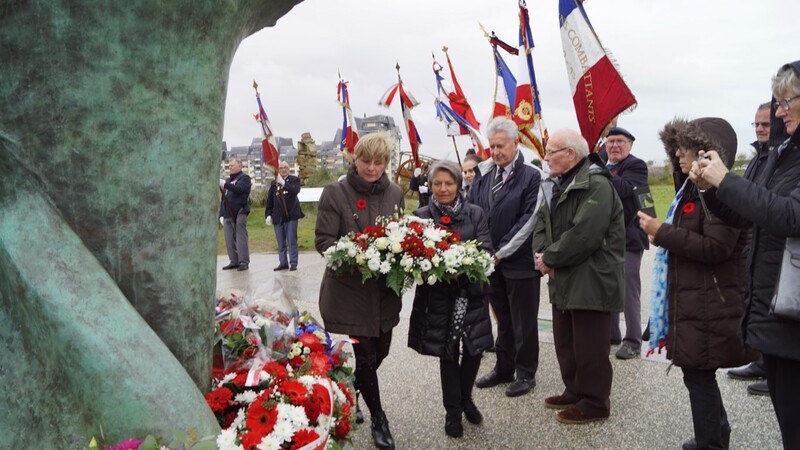 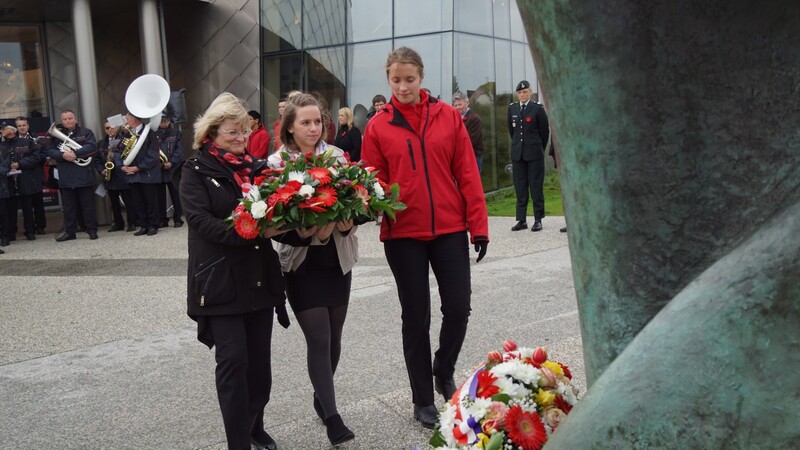 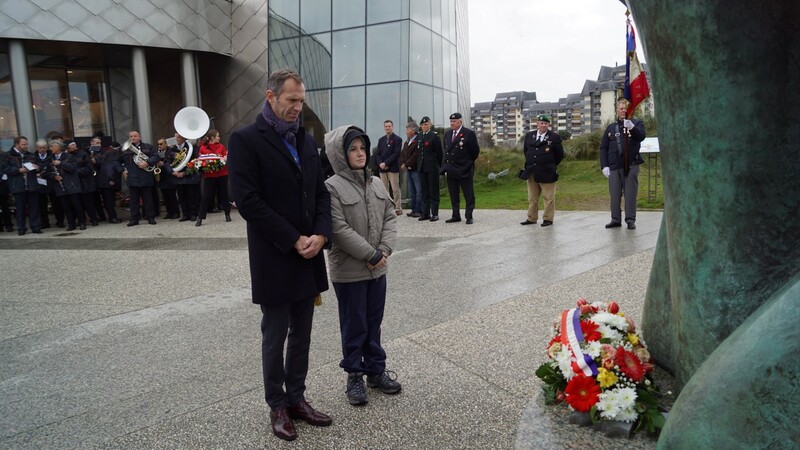 Special thanks to Chloé Saussey, the little Normandy girl who read the Commitment to Remember in French. 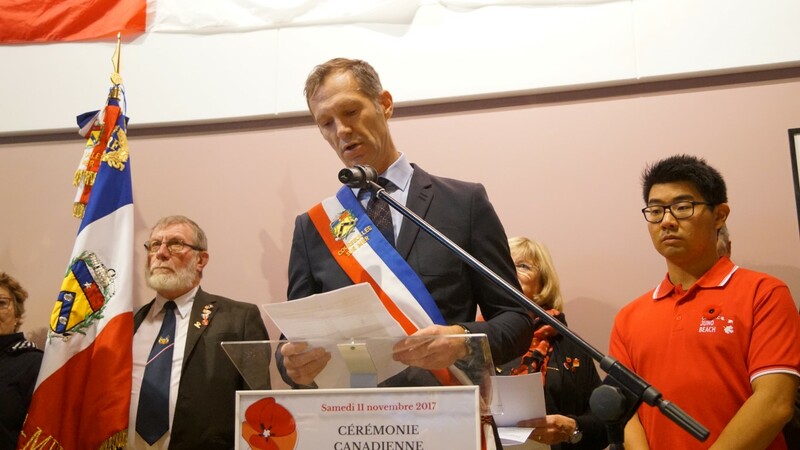 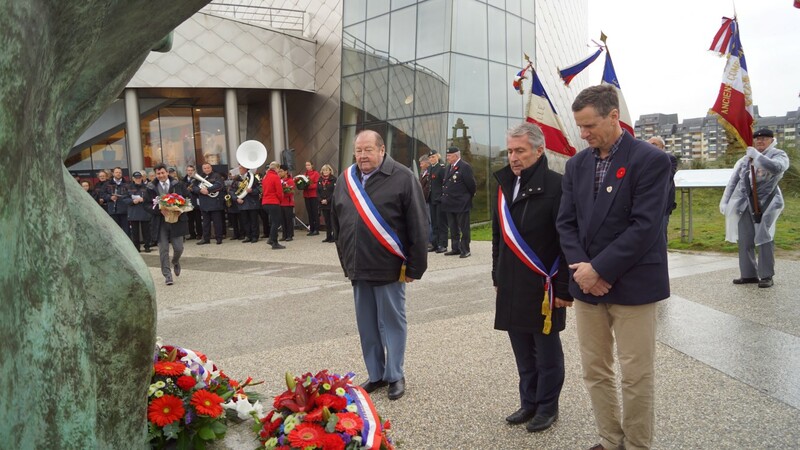 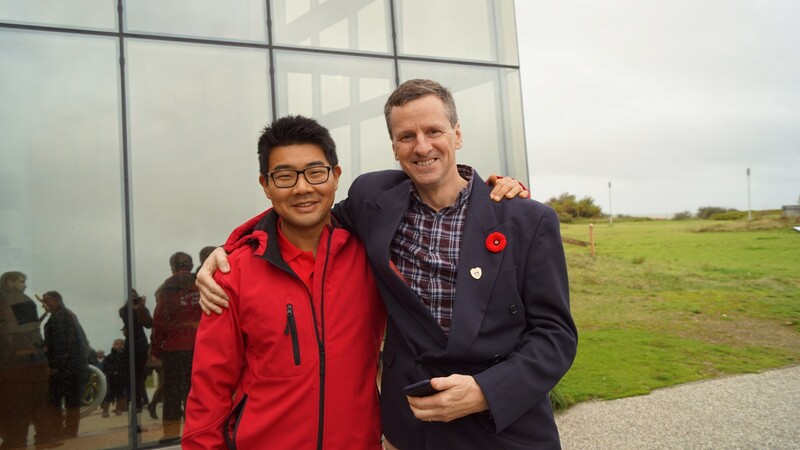 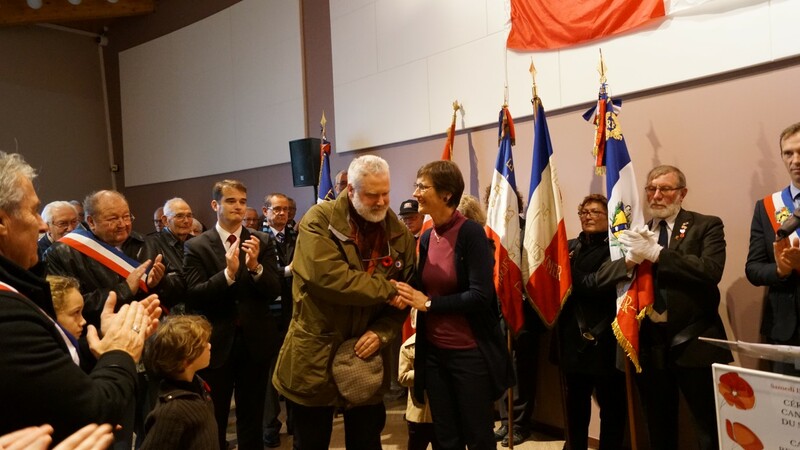 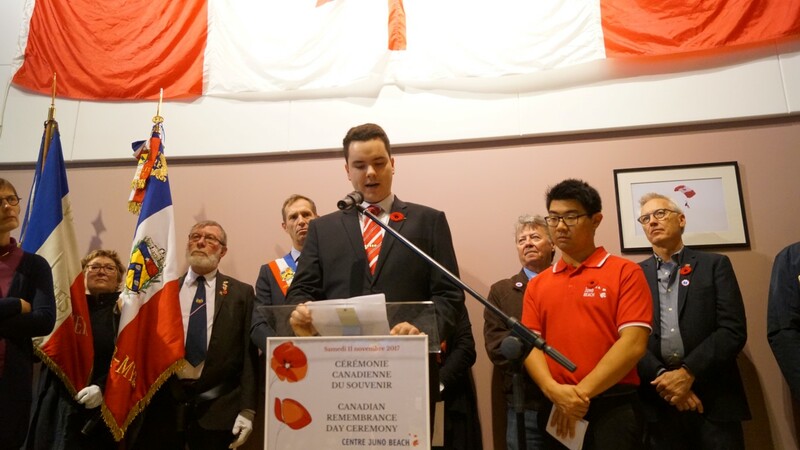 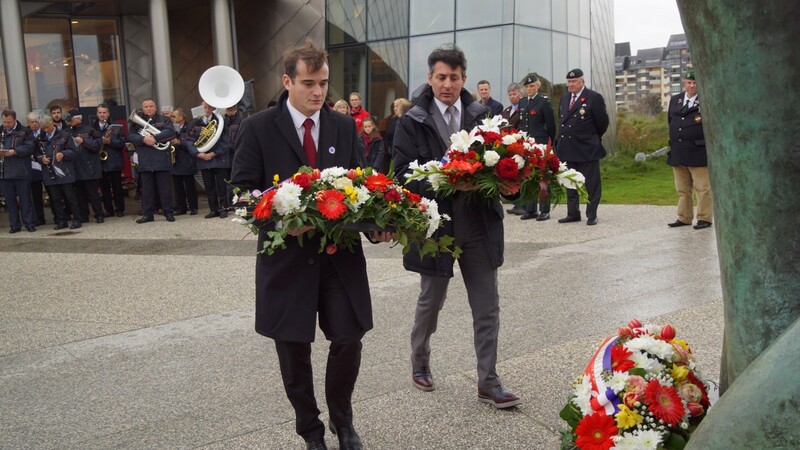 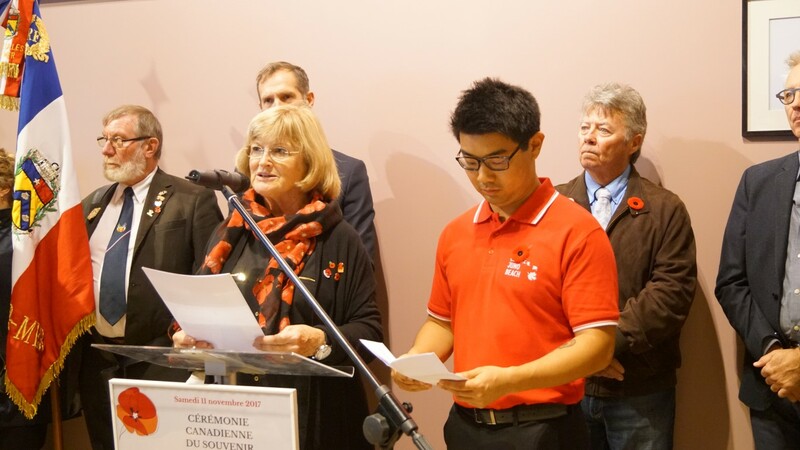 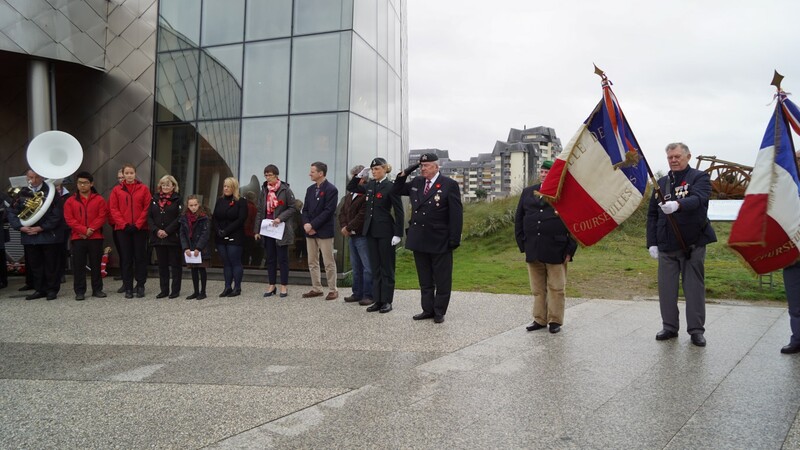 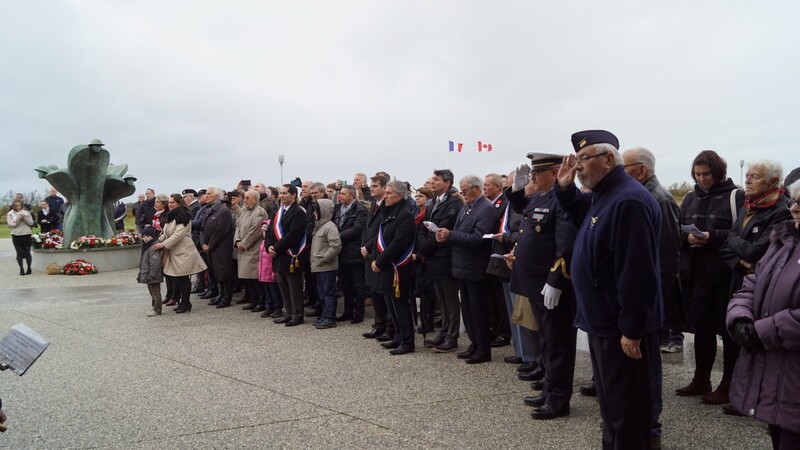 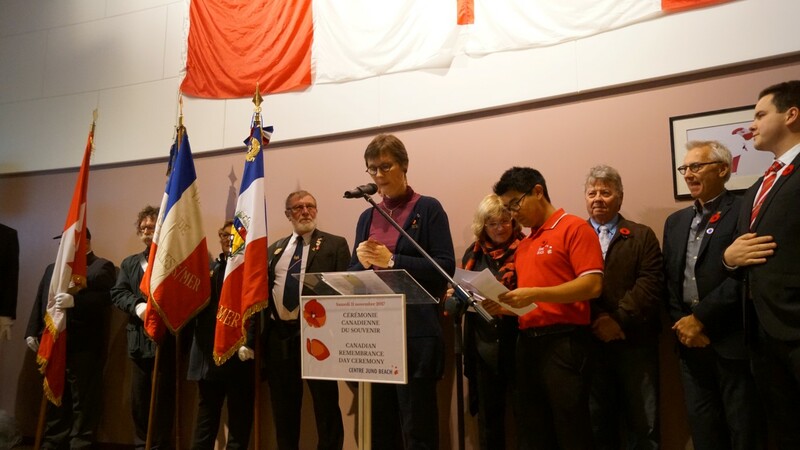 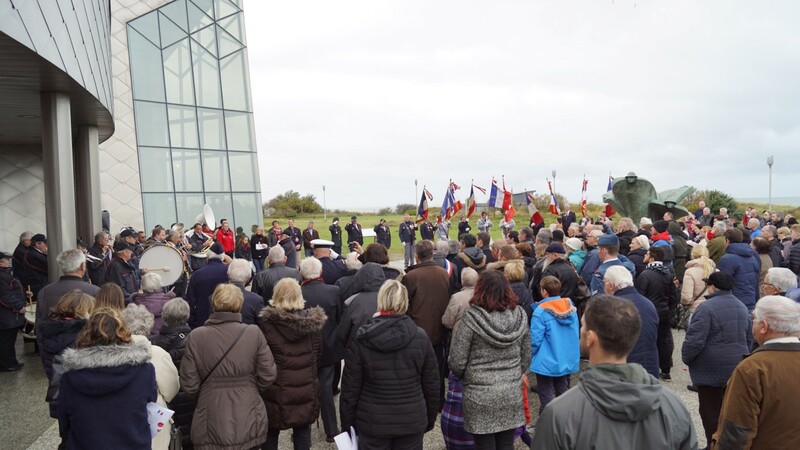 Thank you for their presence to all the Canadians who attended; the mayors on the side of Frédéric Pouille, Mayor of Courseulles, elected people and personalities of Courseulles and area. 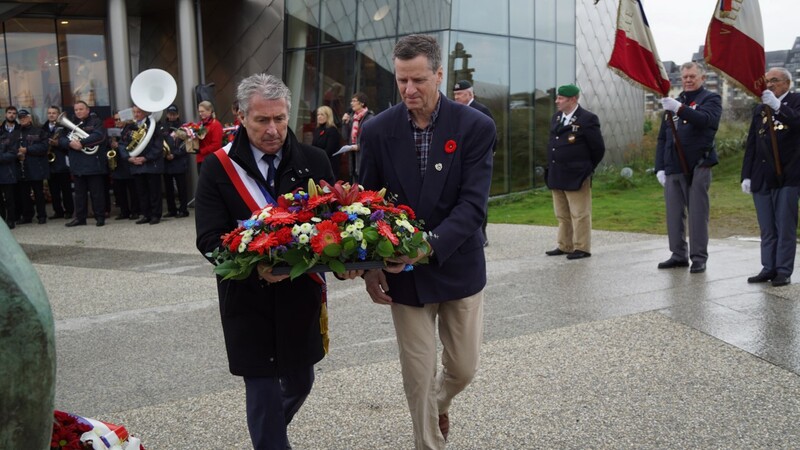 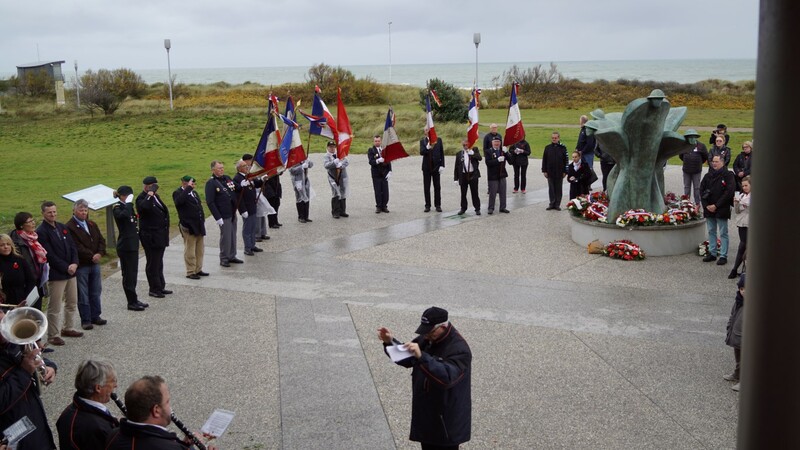 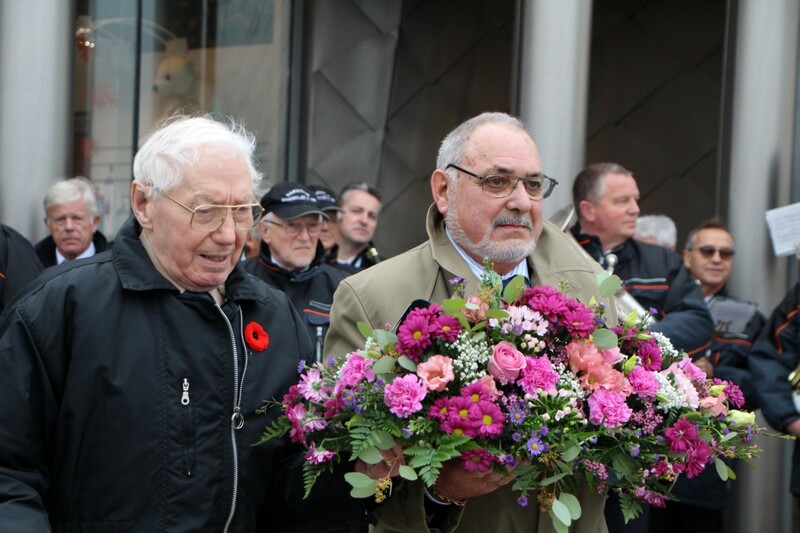 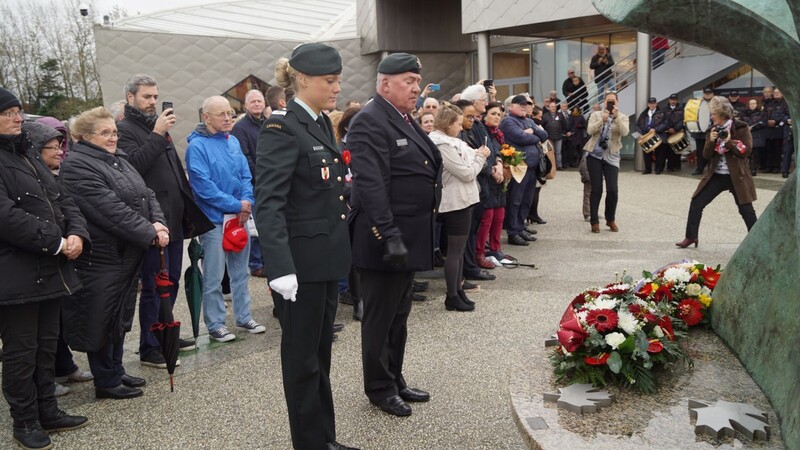 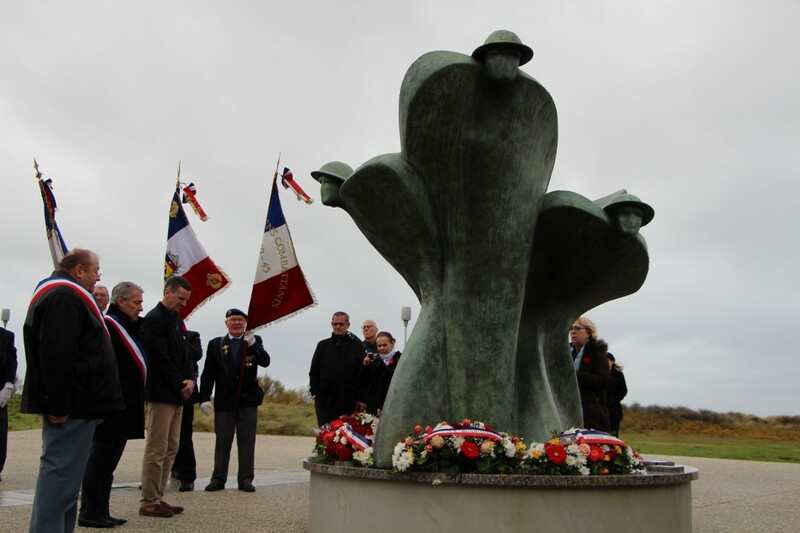 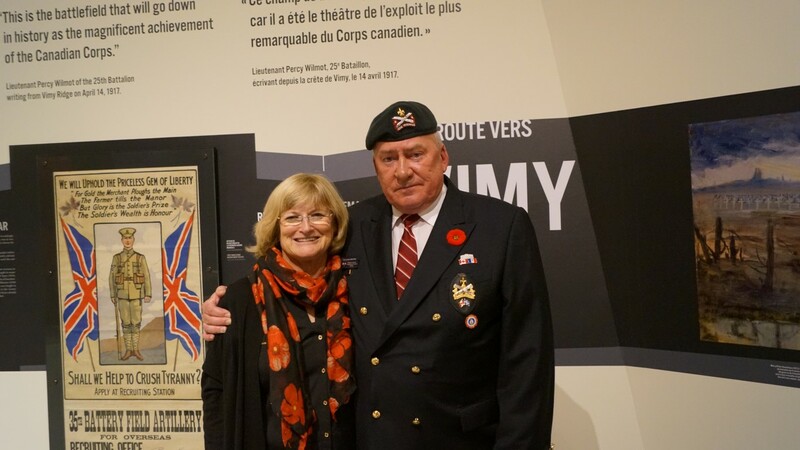 Also thank you to the faithful friends and supporters of the Juno Beach Centre.